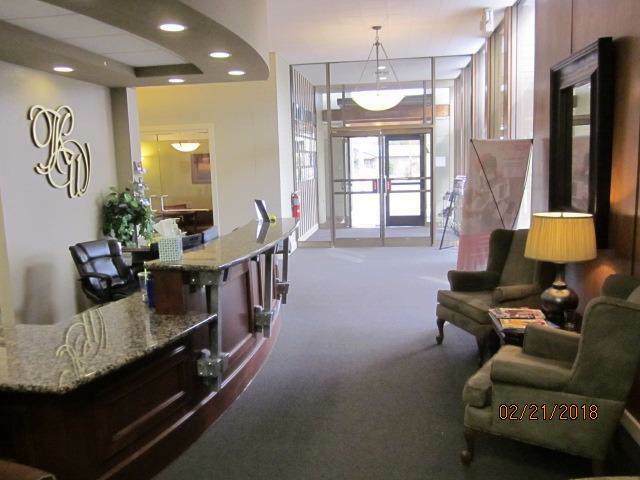 High visibility, High quality Class A, Abundant on-site parking office building for sale. 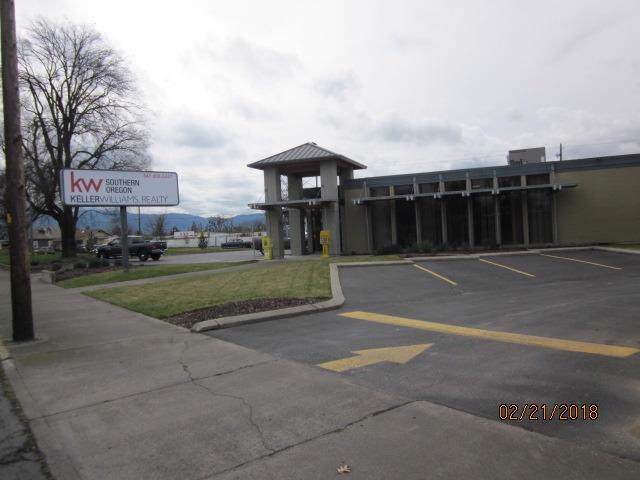 New on the market, the Keller Williams Realty Building at 1025 Court Street is now available for sale. 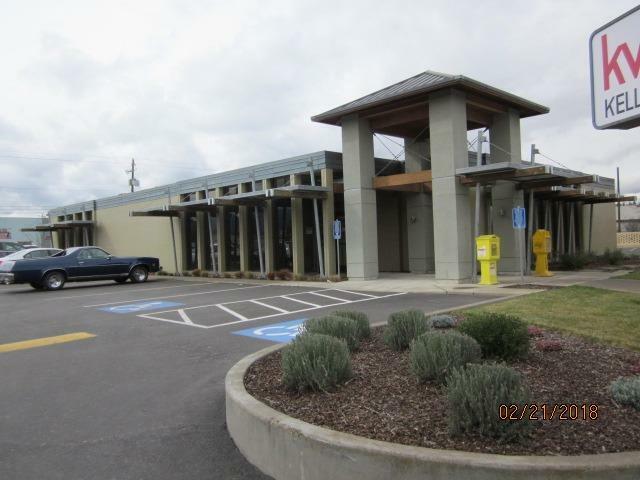 The building can be available for occupancy. 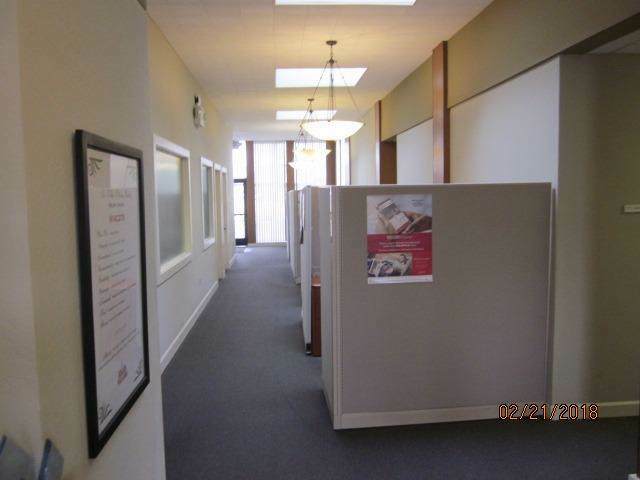 Large ground level open office and private office area, with lower level meeting/training rooms. Excellent on-site parking. Located at the connection of Court and Central, with a small city park on the adjoining lot. Great signage, building remodeled in 2006. Well maintained and in excellent condition. Great for general office use, financial services, sales office, and many other uses. First floor of approximately 6,328sf according to County records, lower level of approximately 1,250sf. Buyer responsible for confirming size. Please do not disturb tenant, call for an appointment. One of the listing brokers is a member of the ownership.